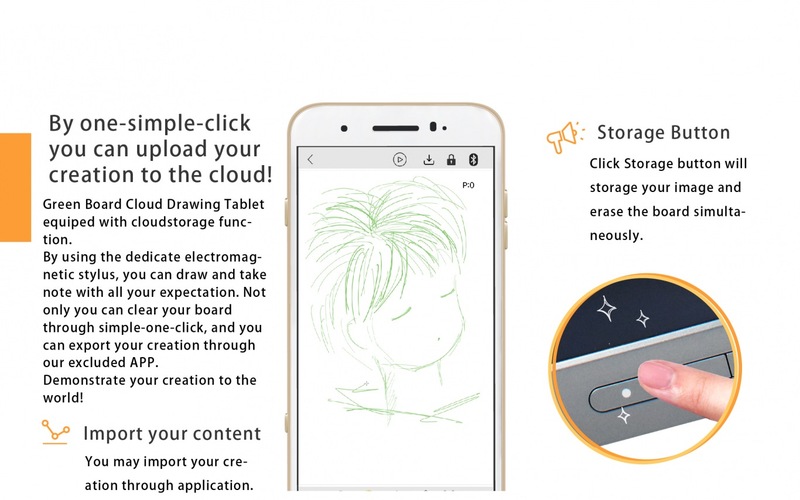 ◇ Connect your creativity to the cloud! 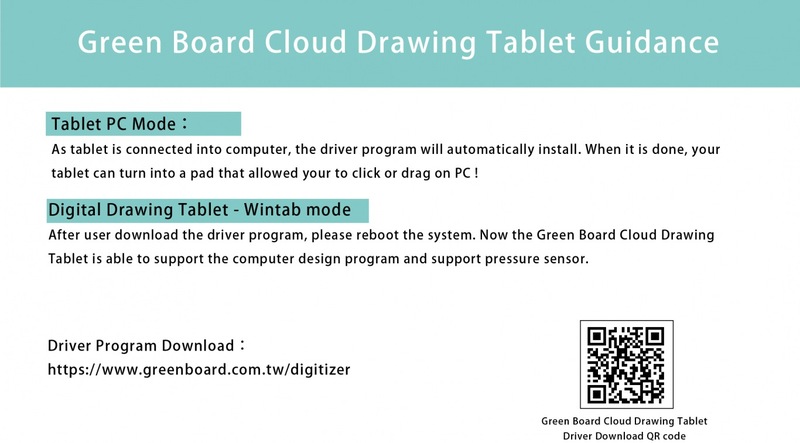 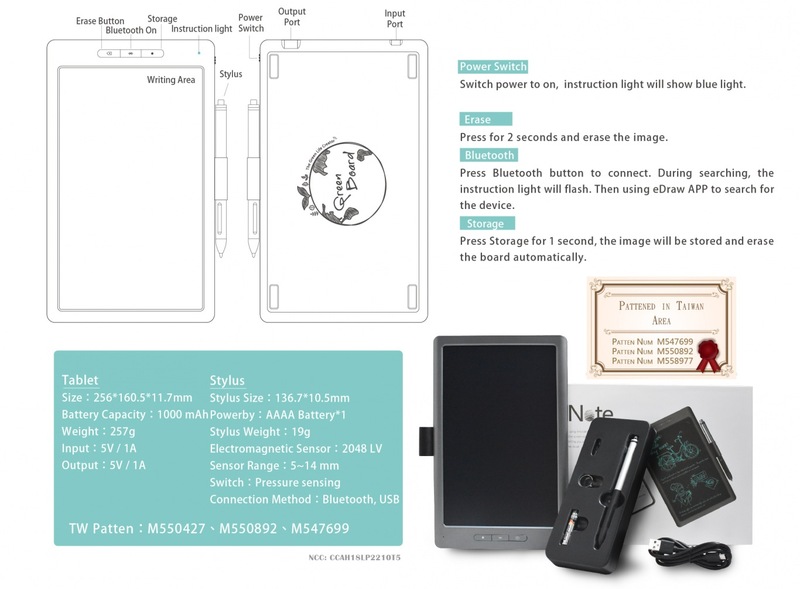 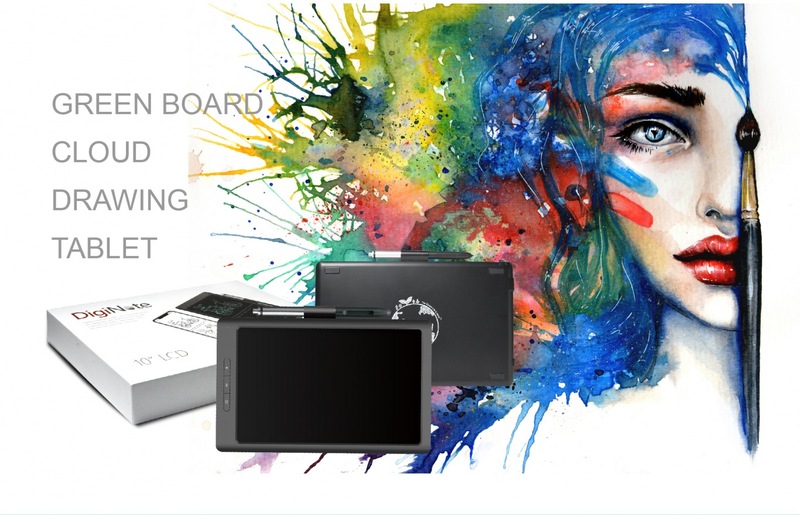 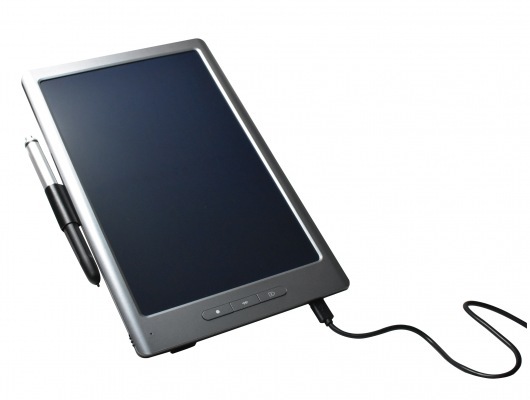 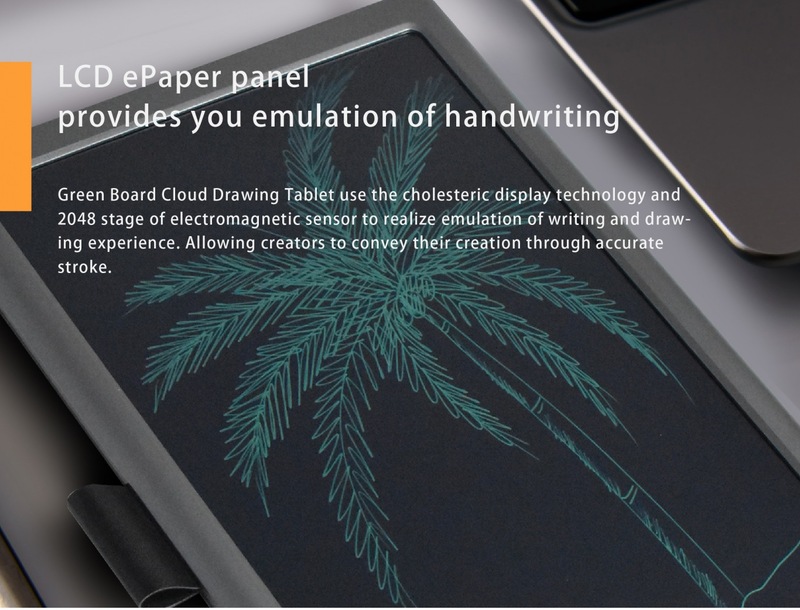 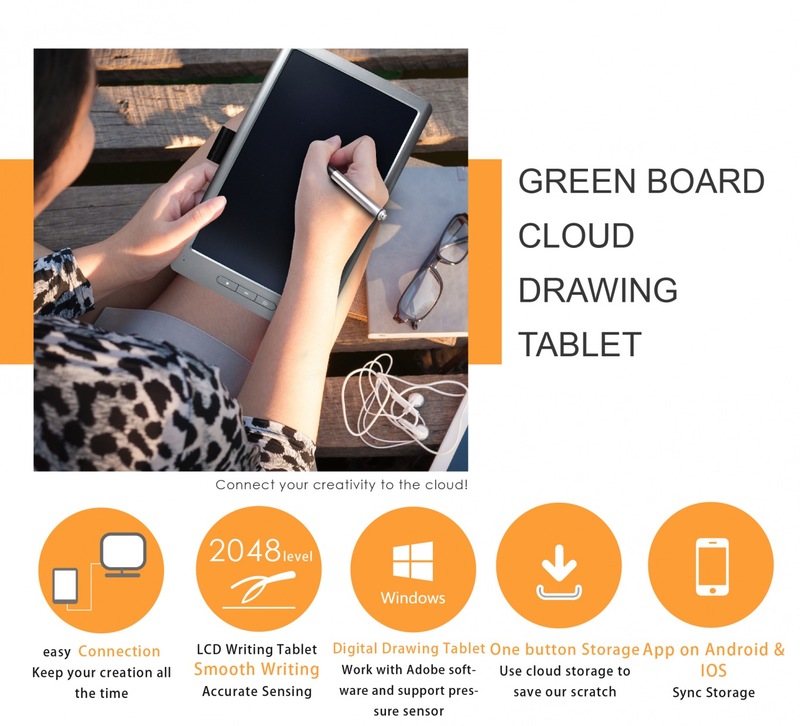 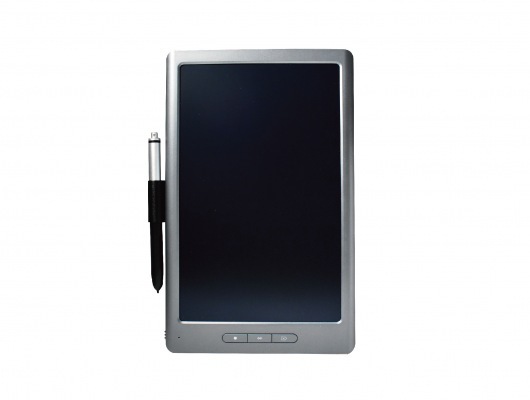 ◆ LCD ePaper panel provides you emulation of handwriting and drawing. 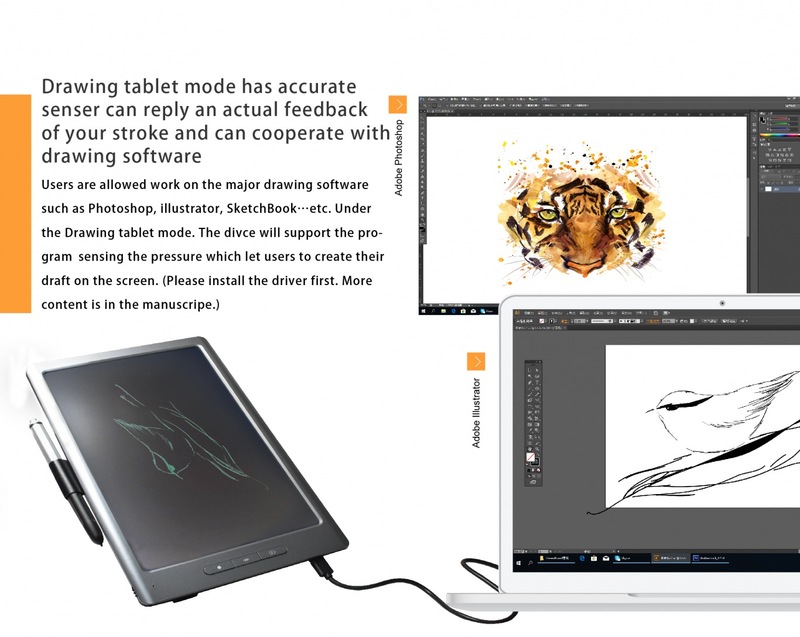 ◇ Drawing tablet mode has accurate senser can reply an actual feedback of your stroke and can cooperate with drawing software. 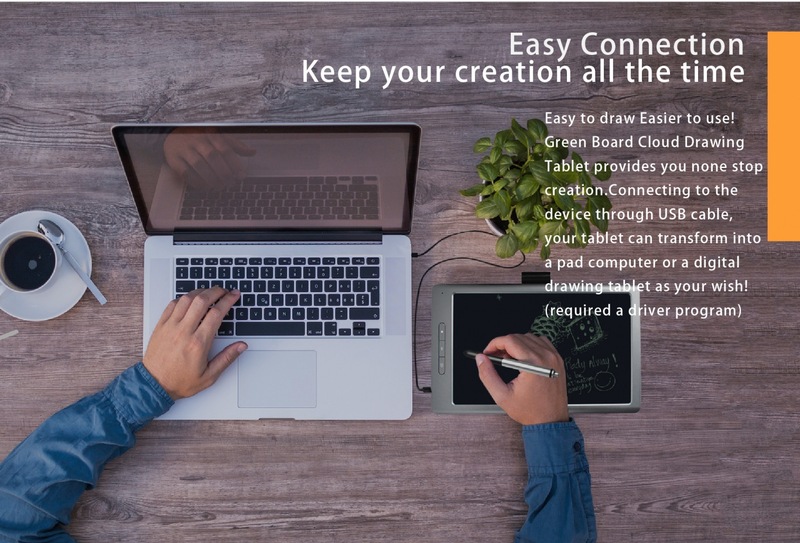 ◆ By one-simple-click the you can creation up to the cloud! 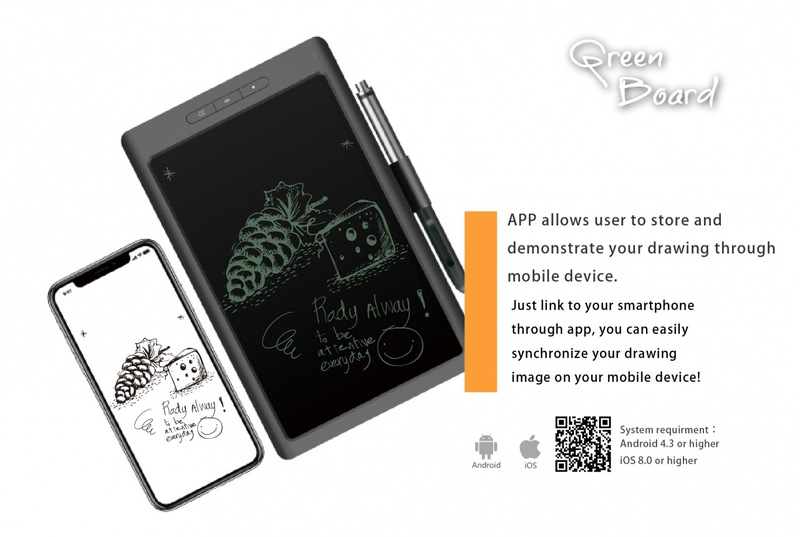 ◇ APP allows user to store and demonstrate your drawing through mobile device. 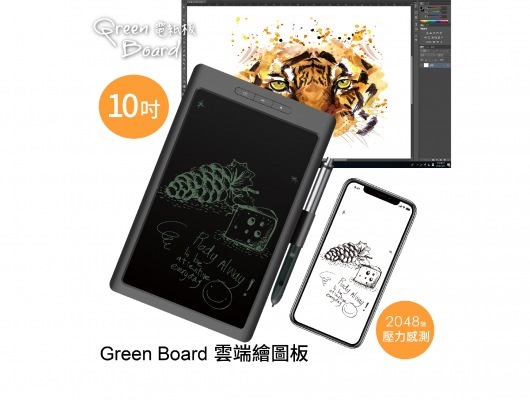 GREENON 2017, All Rights Reserved.